Our cleaning services include domestic cleaning, office cleaning, carpet cleaning, and end of tenancy cleaning. So, whether you are a home owner, a Landlord, Property Management Company or an agency we are able to offer a huge range of options depending on your requirements. 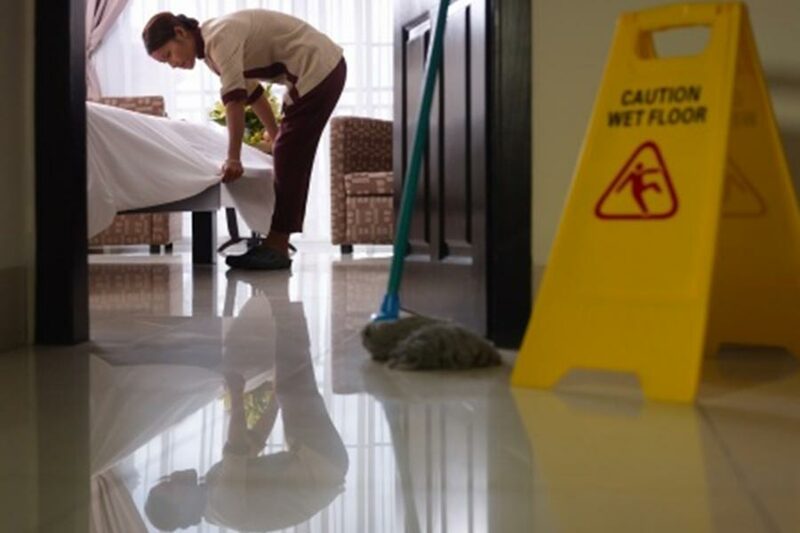 All of our cleaning staff are trained and experienced and we are able to combine carpet and floor cleaning, as well as interior and exterior glass cleaning. If necessary, we can also speak to you about garden clearance, rubbish removal, and an itinerary when it comes to checking stains, damage and other issues that may remain when your tenants have moved out. Please call us today to find out more about our exclusive Essex cleaning services on 07976 959893.